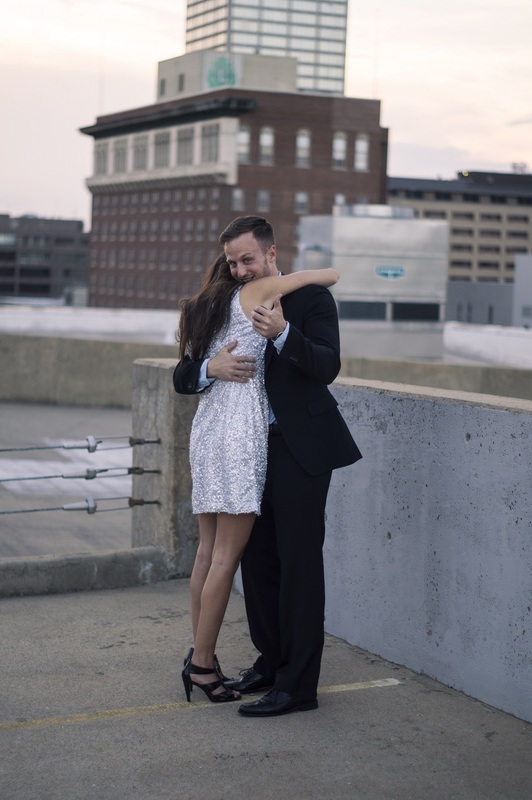 Seth McMurry's girlfriend Cymber wanted one thing from her marriage proposal: to be surprised. And that's exactly what she got. On May 7, Seth and Cymber were planning to help Seth's brother with an action video he was filming for his YouTube channel AndrewMFilms. 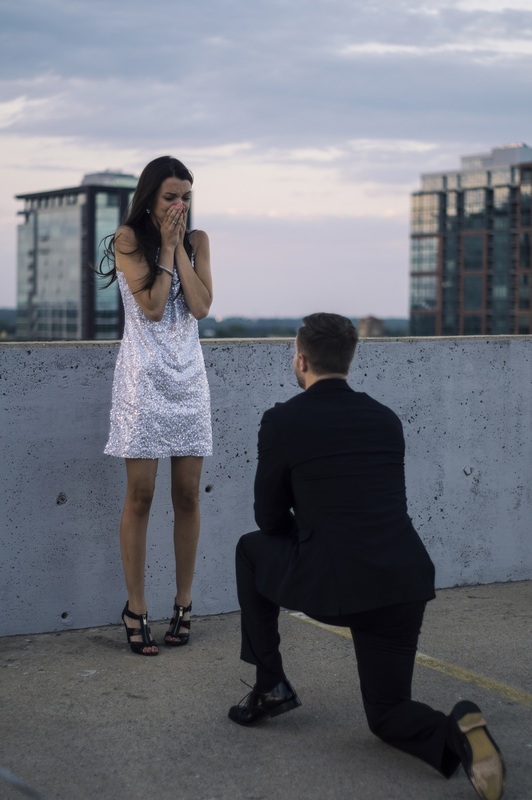 "I knew that would be a great way to be able to get the proposal on video without her knowing what was going on," Seth told The Huffington Post. "She thought her and I were going to be in one of his videos but little did she know I had planned everything." "I was so nervous before it happened," Seth said. "Not because I was afraid of a rejection but because I wanted to make it everything she has ever wanted."